Art supplies make a great present for any artist. I've compiled a list of the things that any acrylic artist would enjoy. I picked gift ideas that are both very useful and won’t break your wallet. Each item can make a great thoughtful present on its own, or you can put several together, on many occasions: birthdays, celebrations, holidays, you name it. Since the tricky part is knowing what the artist actually uses and needs, I also included some tips on how to find out what specific items your friend needs at the moment. 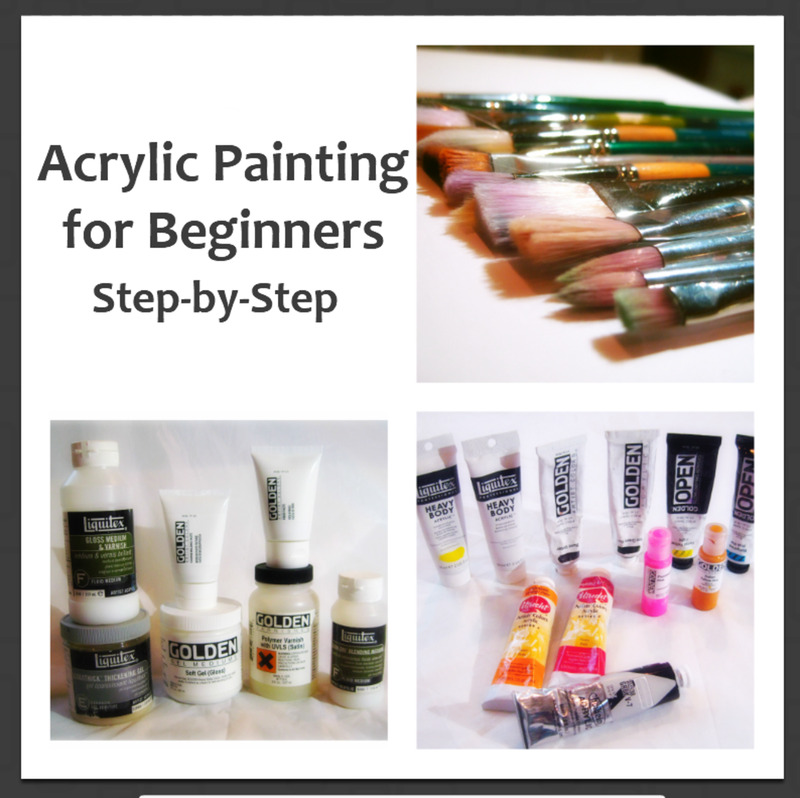 For an acrylic artist, one of the first things that could be useful is, of course, paint. The paint quality is crucial. There are student quality paints and professional ones. The main difference between the two is the quantity of pigment there is in it compared to filler. It’s hard to see the difference until you start painting with it, then it becomes quite clear. Student quality has a smaller percentage of pigment in the acrylic binder, and the additions of fillers. The paint behaves in a less efficient and more challenging way. When in doubt go for the professional quality, you can’t go wrong with a better product. The rule of thumbs is: get the best paint quality you can afford. 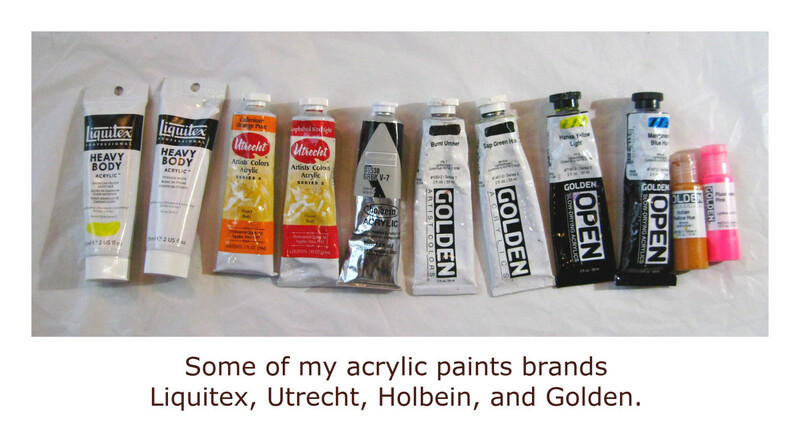 Golden is a great brand, and so is Liquitex. Pay attention to the labels, avoid paints that say "student" or "studio". Go for "artist" quality (as long as you can afford it, that is). Every artist has some preferred colors that he or she tend to use more often than not. Some painters like to mix all the colors starting from a limited palette of about 5 colors, some others like to have a tube for each main hue. Take a peek at your friend’s artwork. What colors appear most often? Ask some questions before you buy tubes of paint. Paint is quite expensive, and you don’t want to get colors that even if beautiful, are not going to be used. You may want to ask questions like “What’s your favorite paint color?” or “Which color do you use the most?” Since you are at it, try to find out what his or her favorite brand of paint is. Even if paint color names are the same, different brands can make slightly different colors. Some artists are very picky about this, they might a favorite brand for specific colors. A surface to paint is definitely essential to any painter. The most popular painting surface for an acrylic painter is probably canvas. Canvas can be stretched on wood or glued to a board. There are more expensive and cheaper versions of both. Some artists prefer one kind over the other. Personally, I like stretched canvas or gesso boards. Whatever kind you get, make sure it’s primed with acrylic gesso. It should say on the packaging that it’s suitable for acrylic paint. Most say it’s primed for acrylic and oil paint. Don’t get those primes for oil paint only, it wouldn’t work with acrylics. 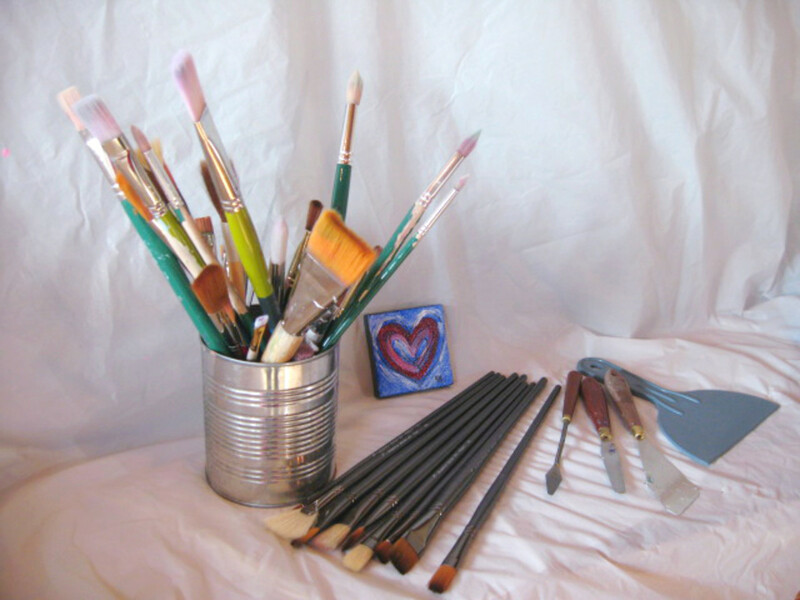 Artists can use all kind of tools to apply the paint to the canvas, from a comb to a sponge, to an old credit card. However, the traditional tools are brushes and painting knives. Brushes are the most widely used and good quality ones can get quite pricey, so they are usually a welcome gift. Who doesn't need new brushes every once in a while? If you get the chance, find out what size brushes are your friend’s favorites, or which ones need replacement. If you don’t know, you can get an assorted set of decent quality brushes. If you go to an art store, you could get overwhelmed by the brush shelves, there are so many options, which one should you get? 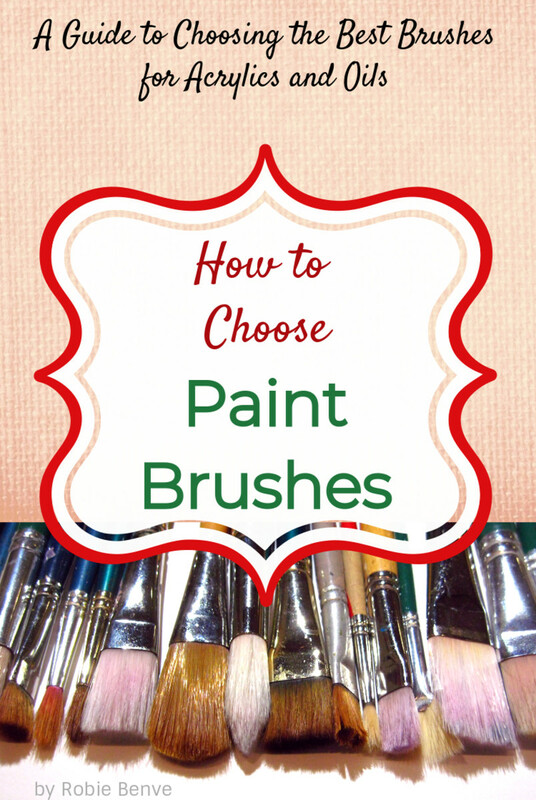 To learn more on how to choose brushes you can read my article Guide to Choosing the Best Paint Brushes. Another great creative tool for acrylic painters are the color shapers, built like brushes, but with rubbery and flexible ends that allow smearing and texturing of the paint. These shapers can actually be used for a wide array of artistic expression: to apply or wipe off paint, as well as precious tools to shape in clay sculpture or scrubbing in pastel painting. Acrylics can be treated as an exercise in thoughtful accumulation – building color upon color, stroke on top of stroke. Acrylic paint is very versatile medium and you can really get creative and have fun trying out textures and painterly effects. Inspire your artist friend to get creative giving some fun and creative, out of the ordinary, palette knives. These knives, instead of having straight edges, are uniquely shaped and create a paint surface with grooves and textures. There are some very groovy and interesting ones available, check them out online by searching "special effect palette knives". Brushes can get ruined easily if you don’t store them right. A nice brush holder case designed to protect brushes and bristles is just what an artist needs, especially for traveling and painting outdoors. I have a roll-up bamboo case holder for my oil paintbrushes and a zipper case for my acrylics. Great for traveling to different studios or classes. Cleaning dry acrylic paint from painting palettes is no fun. Paper palettes make life much easier, no cleanup needed. They come in many sizes, and some have light gray pages, which are meant to let you see better the value relationships of the paint you are mixing. Disposable palettes can be quite inexpensive, and the quality is fairly good. 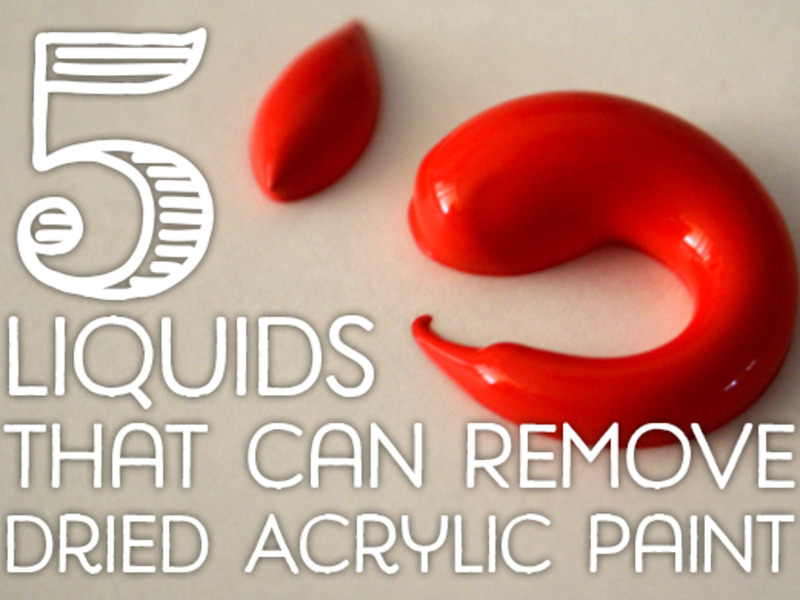 When you work with acrylic paint it’s important to keep the paint moist, or it will dry pretty quickly. For this purpose, I vaporize water often on my palette with a water sprayer. 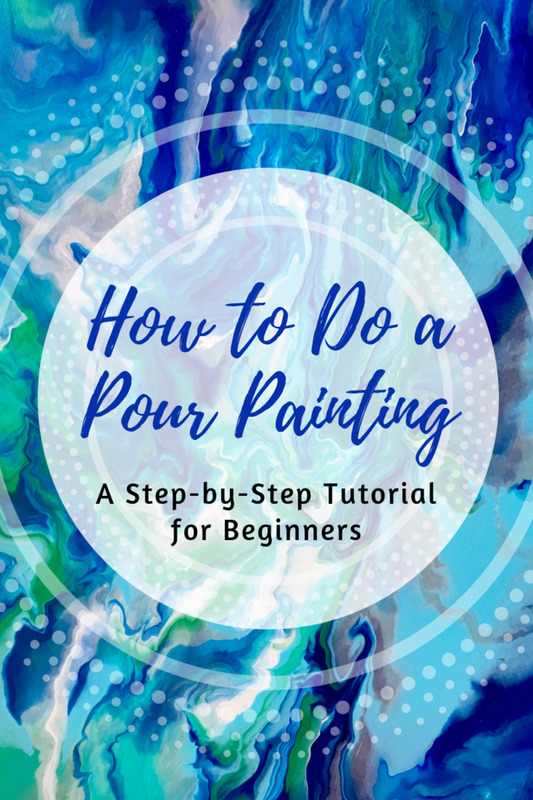 Whether you carry a big spray bottle around or get the more specific, smaller sprayers from the art store, the point is: every acrylic painter needs a sprayer, so this is a useful and inexpensive gift. I use a small watercolor spray bottle. It's probably meant to spray colored water, but it works great for nebulizing clear water on my paint and keeps them from drying. A precious tool for any painter, every beginner should have a gray scale or value finder. It helps to evaluate and compare the relative lightness and darkness of the colors. Mastering value is a long journey, and this simple tool helps a lot. I go through quite a bit of paper towels when I paint. Though this is not a very artistic item, a few paper towel rolls are surely useful to any painter and serve as a nice filler for a gift bag. You can never do too much drawing, and one way to get inspired to draw more is to carry a sketchbook with you at all times. Provide the inspiration be giving a nice and handy notebook to your artist friend, maybe paired with a pencil or marker. It’s very important to clean painting brushes promptly and thoroughly, using water and a mild soap. There are on the market some good brush cleaner soaps that efficiently clean brushes. The Master Brush Cleaner makes some low cost and very effective brush soaps. 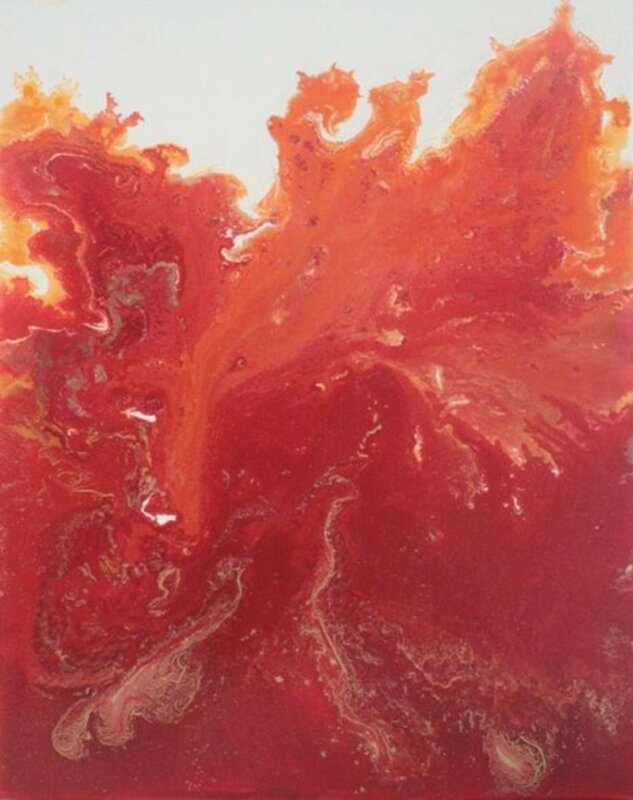 There are so many types of acrylic medium, each has a slightly different purpose or can create a unique effect like crackling, sandpaper, transparency, etc. They all could make great gifts, especially to a painter that enjoys exploring new techniques and create interesting textures. 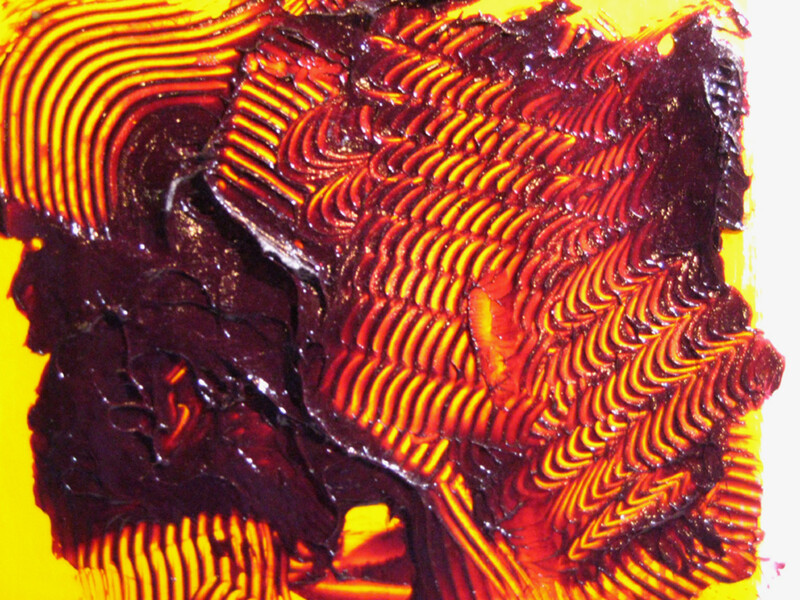 Personally, I love mediums that create texture, like thickening gels or molding paste. If you can, talk to the artist and find out if there is an acrylic medium he or she uses or has on the “really-wanna-try-that” list. 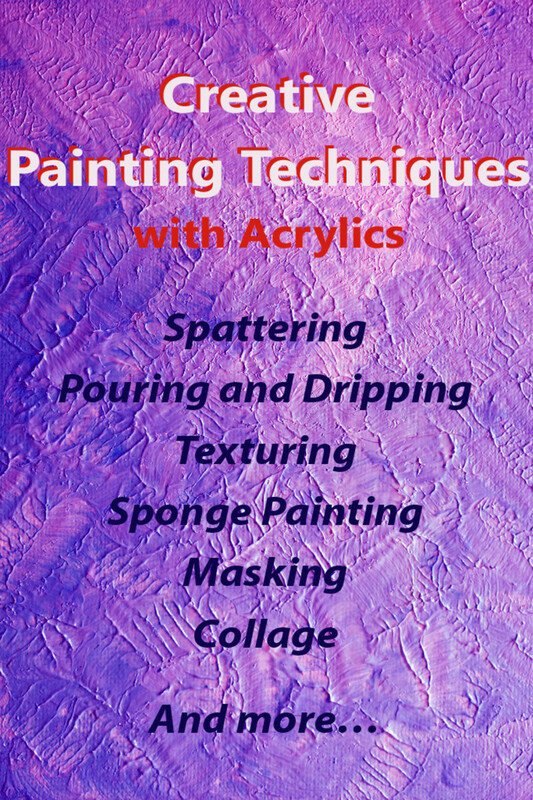 This set contains a great sample of acrylic mediums, especially great for those that love mixed media, collage, and texture. 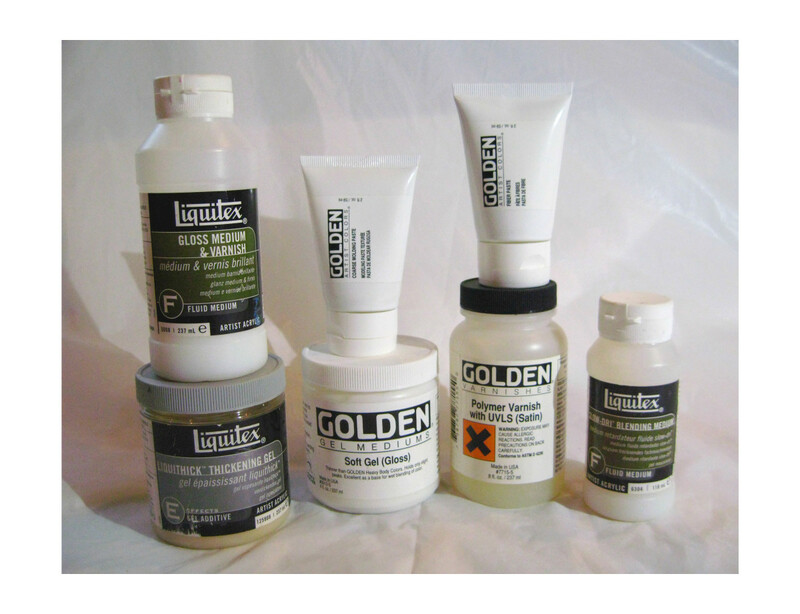 The two I use the most are the soft gel and the light molding paste, but they are all great to experiment with. Who doesn’t need an easel, right? Every acrylic painter needs a support for the artwork while working on it, only a minority paints horizontally, with the support lying flat on a table, everyone else keeps it tilted up, and to do that you need an easel. If your artist friend has been painting for a while, he or she will probably already have one or more easels, but chances are there is still one that they wish they had. French Easel: very popular, it’s loved for its versatility, because it can be used for traveling and it stores smaller, folding into a drawer-shaped case. 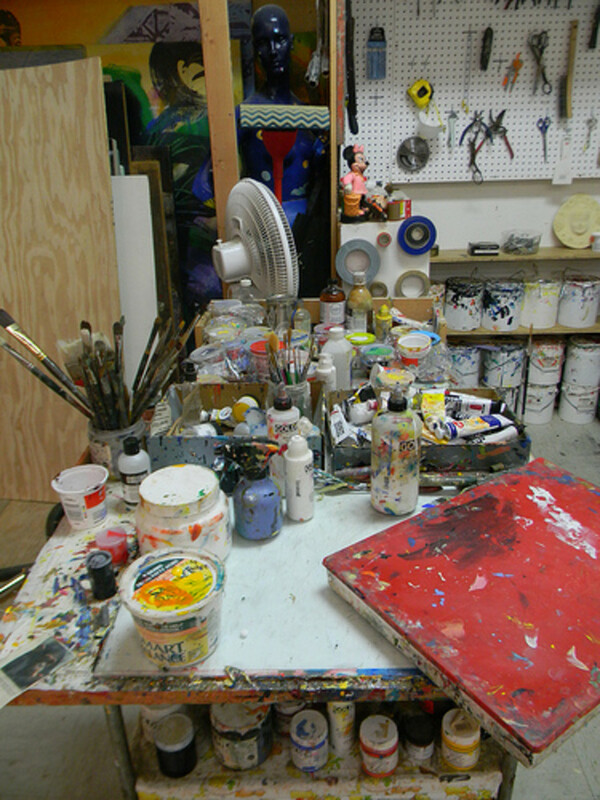 Studio Easel: a very good for studio painting, they come in many prices. Usually they don’t have wheels so it’s not so easy to move around and it takes up some space when not in use. H-Frame and A-Frame Easels: sturdy studio easels that allow angle adjustment. 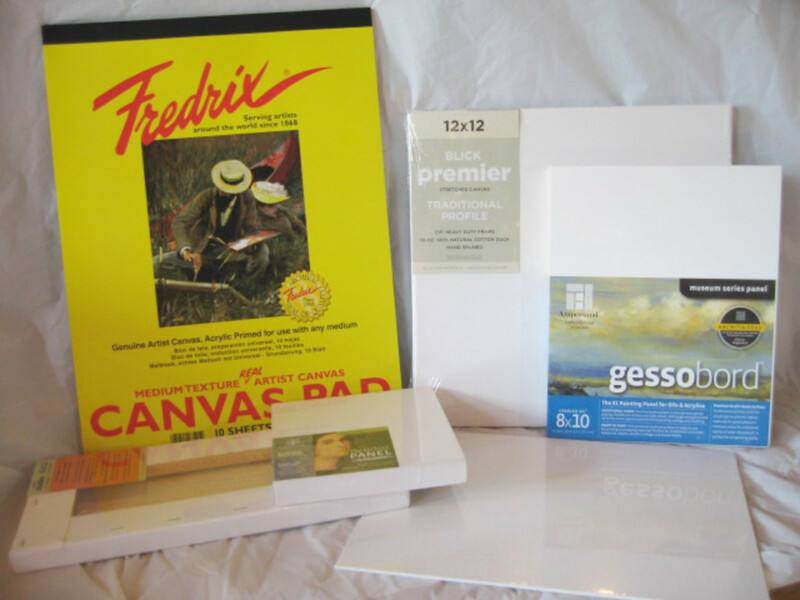 H-Frame holds bigger canvases, A-Frame can be folded for easy storage. Table-top Easel, great choice for those that like to sit while painting. There are many formats and price tags, I love the sturdier ones. 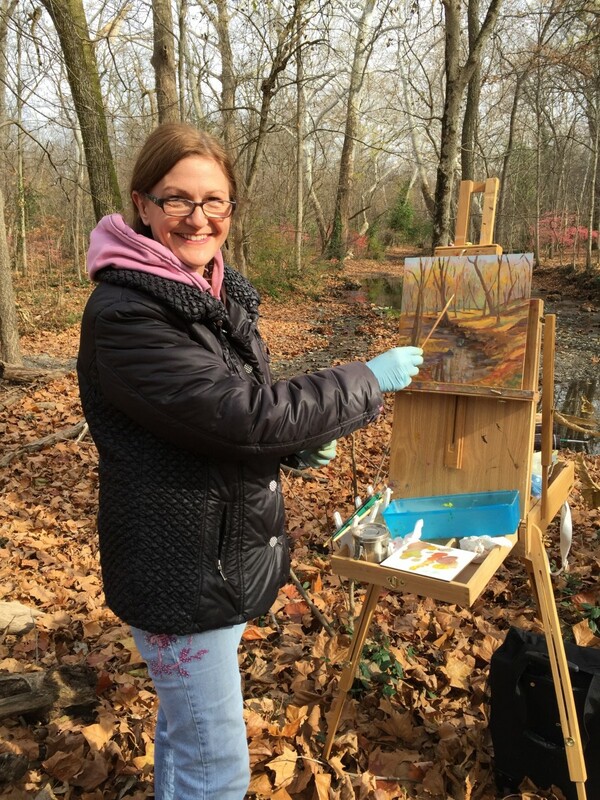 Plain Air Easel: is your friend a fan of painting on location? Then get a light, foldable, and portable plain air easel. Though acrylic painters usually don't like painting outdoors for the paint dries too quickly, some are brave and do. Just make sure you get the kind of easel your friend likes, I've heard many picky comments from plein air artists about easels they despise. Taking good photos of artwork is becoming essential for the modern artist. Most people will only see digital version of the art, and good quality photos are key to enter art competitions and submit art exhibition proposals. Digital Camera: a high resolution camera that allows manual and automatic settings. The camera does not have to be super fancy and professional; the price range is up to you. Of course, as always, higher quality is better, but it’s all about what we can afford. Tripod: The camera needs to be stabilized and leveled to take good art photos, so a tripod is a must. Software: Once the photo is taken there is still some work to do in the computer to crop and adjust your image. There is some free software out there that can be used, like Picasa for windows and IPhoto for Mac; however I like to use Photoshop, which is not free. 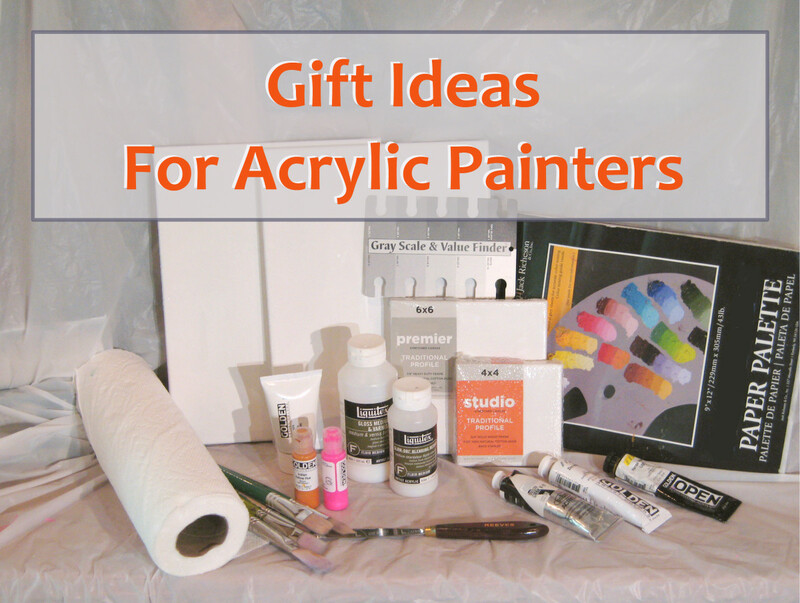 Any of the painting supplies and tools on the list would make great gifts. If you want to be more specific to your friend's needs, tray to create the occasion to talk about supplies used and needed: visit the studio or ask to see the paintings, get the conversation started, ask some questions, and you can get lots of clues. 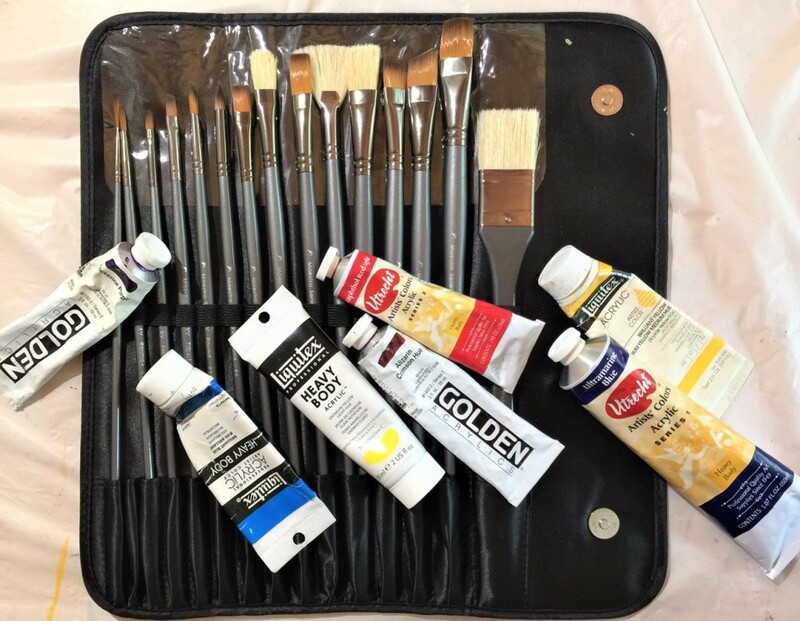 When in doubt, go for the practical and useful stuff like supports, paint tubes, brushes, and other tools that are essential for art making. My mom uses arcrylic paint to paint rocks & terra-cotta pots what kind of gift with lots of supplies can I find for her ? That's so much fun, painting rocks and terracotta pots! 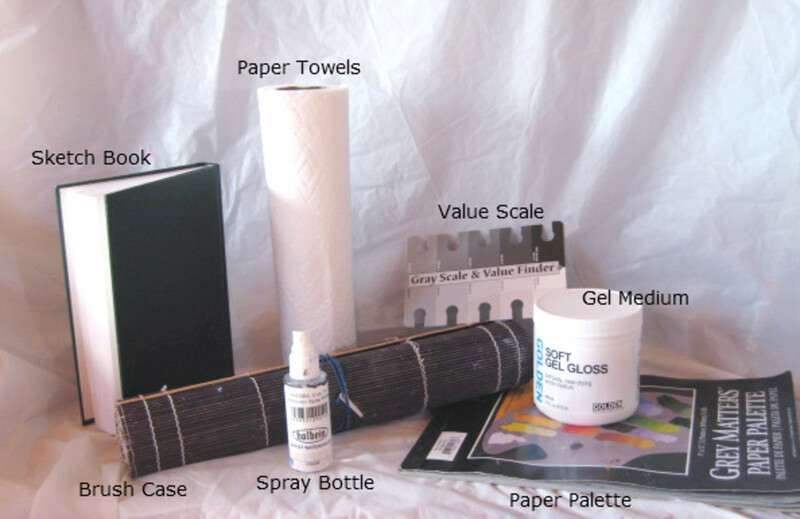 There are not a lot of supplies needed, but here are some ideas. - Rocks found by you, washed and cleaned. Make sure they are smooth. - Different sizes of terracotta pots. Drawing tools, especially fine point markers, or try to find out what she uses to sketch her design in. - An assortment of acrylic paints. 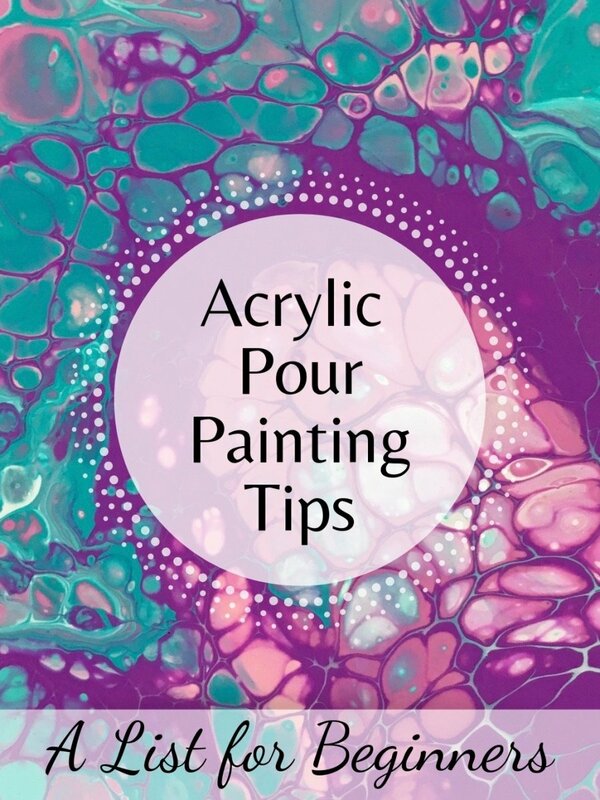 At the craft store, look for acrylics suitable for outdoor painting, they have better moisture resistance. They usually come in small bottles and are not very expensive, around $2 per bottle. - An assortment of brushes. Small bristle brushes and larger foam brushes. - A clear acrylic sealant to protect the design from scratches. Make sure it says water-resistant on it. - Acrylic varnish for the final touch. I love that, Susan! Using creative ways to frame the paintings can be both visually interesting and frugal. Rope-framing for nautical scenes sounds just like the perfect fit. Kudos to your husband for the artsy craftsmanship. to save on frames my husband uses old rope &small nails to frame my paintings. Paints and brushes would be at the top of my list. I never thought of giving (or asking for) art supplies for gifts. Great idea. This is very good and interesting. My mother used to paint with oil paints and was always using some of these things. Another thing to consider as a gift might be a frame or two for certain sized canvases. My mother was fortunate because my dad always made the frames for her paintings. They can get quite expensive, but a good frame can really bring a painting out in the light.